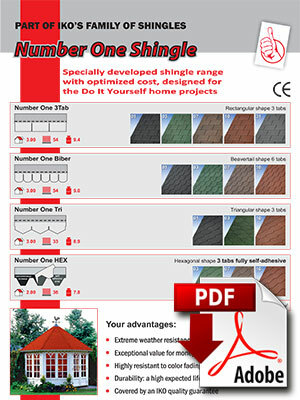 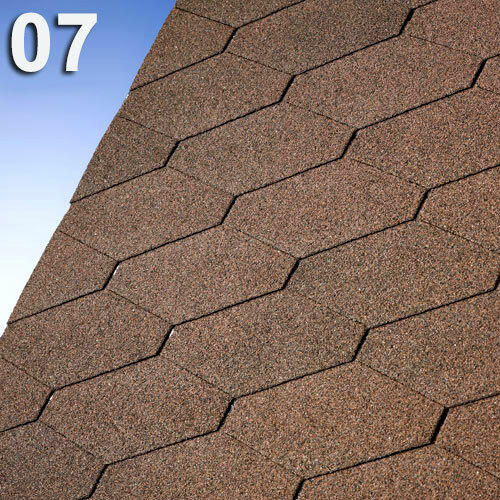 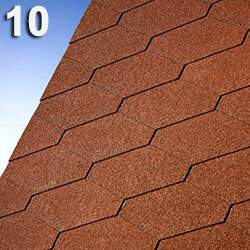 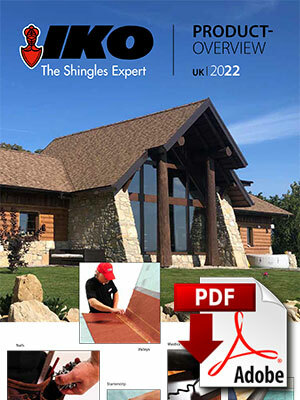 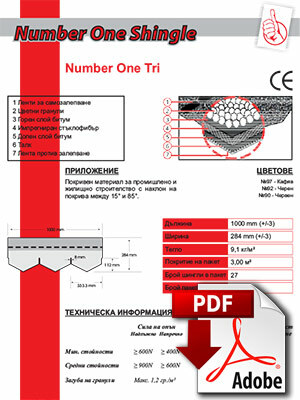 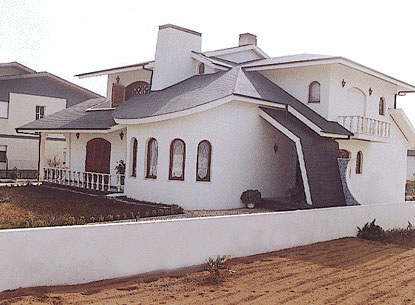 Number One Tri are IKO shingles, which have a triangular shape of their tabs. 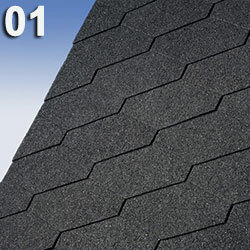 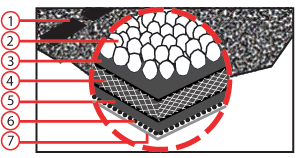 Manufactured under strict quality requirements in the most high-tech production facilities in the world, the shingles in this series offer reliable fiberglass inlay and are engineered from a special selection of bitumen compounds. The Number One Tri series provide resistance and durable colors, quick and easy installation and original IKO warranty at an optimized cost.